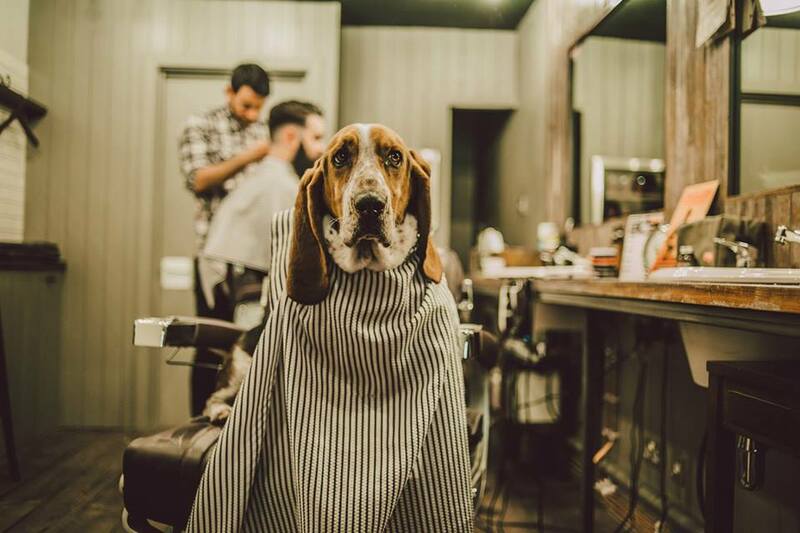 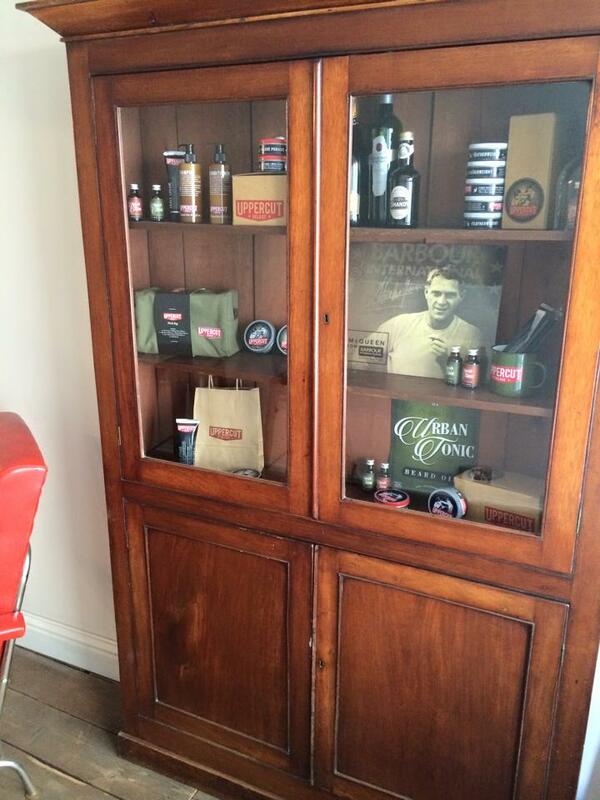 We love to see what our customers do with their finds, and we’ve recently had the pleasure of supplying some vintage items to the stunning Jamison’s Barbers in Newtownards. 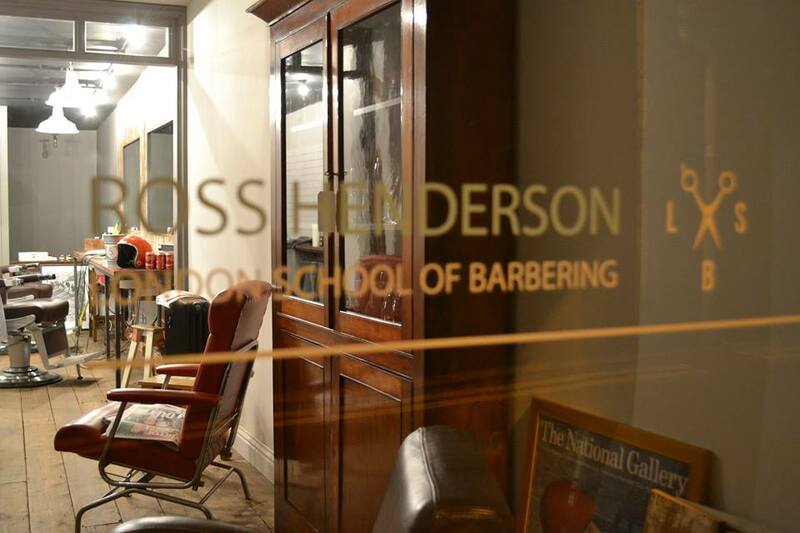 Jamison’s is a beautiful traditional Men’s barbers, with great vintage style. 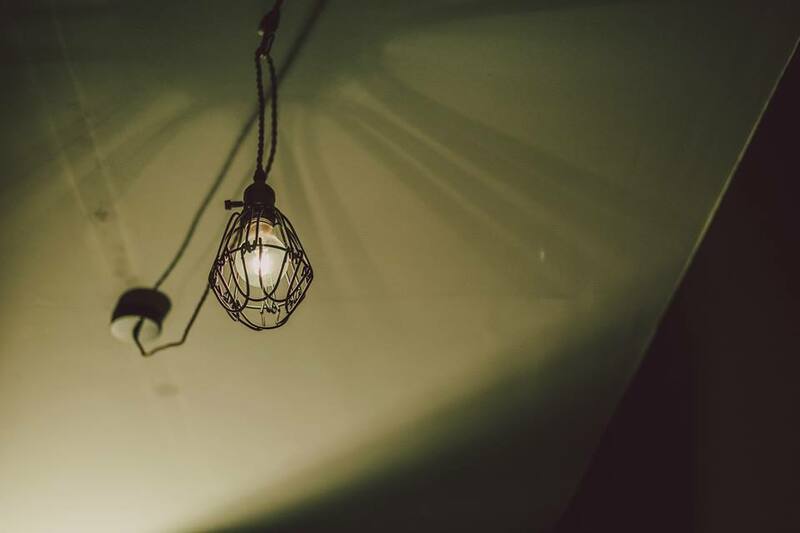 We think our industrial cage light, and vintage glass fronted shop case look right at home in their shop!